This month, crowds of young Sierra Leoneans from the diaspora have descended onto their native country to register to vote for next year’s presidential election… and to also take part in independence celebrations – don’t we all love a 2-for-1 special? It’s proof that that Sierra Leone has stepped out of its shadows of blood diamonds and Ebola. 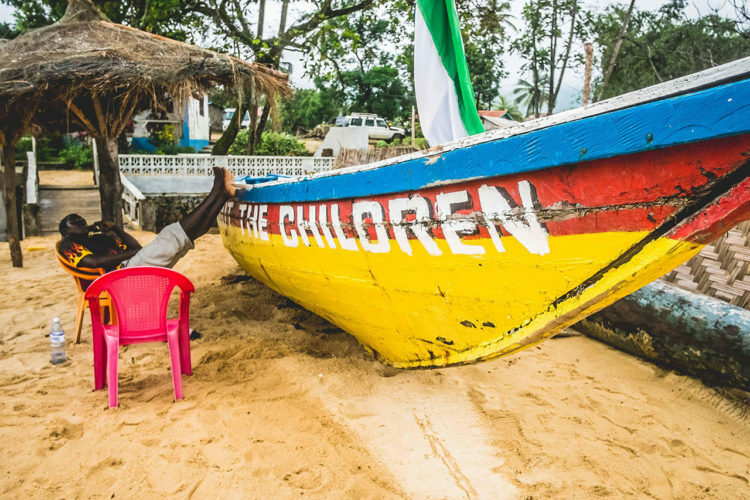 For a guide to exploring the capital city, Freetown, we looked to My African Passport. 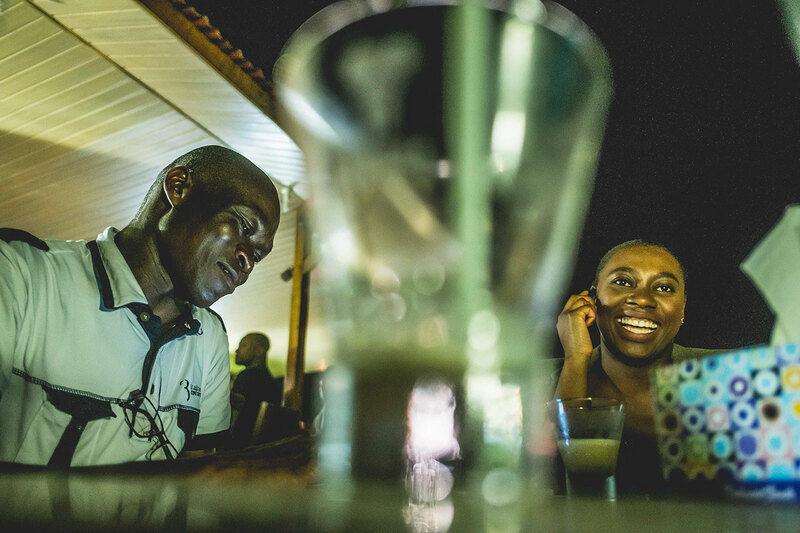 Founded in 2012 by Sierra Leone-born, London-based entrepreneur Lyande Kaikai, My African Passport promotes travel to Africa by providing tips and connecting travelers to local tour guides in Africa. Here, check out her picks for top hangout spots in Freetown: from where to wind down with an amazing sunset view on the beach; party up all night at the hottest club; and even where to rub shoulders with the country’s up-and-coming politicians. Salone is so much more than you think it is. 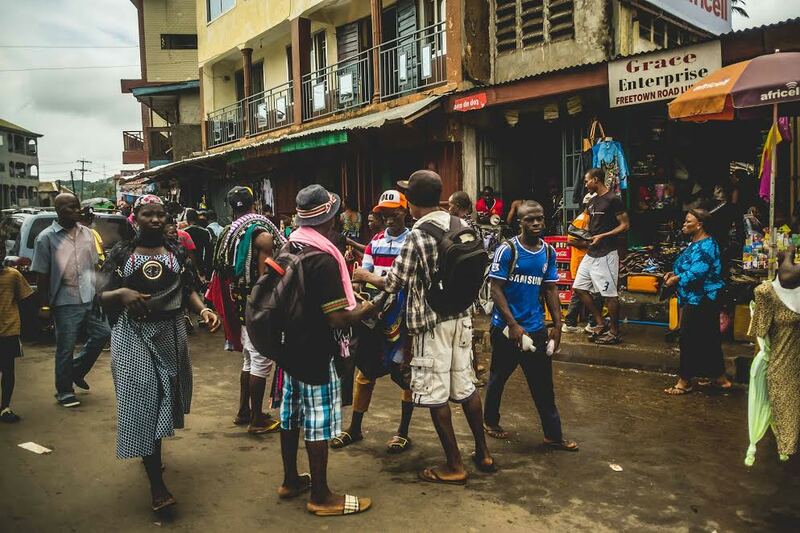 Freetown is a vibrant city with its fair share of popular entertainment venues in Sierra Leone. There are a few nice bars dotted around the city, but the majority of popular spots can be found along Lumley Beach Road. Oba bar and nightclub on Lumley beach Road is real local joint. There’s an upstairs terrace with a bar serving food and drinks, while the downstairs space is a nightclub. The music is really good and it doesn’t stop until the last person leaves in the wee hours of the morning. Baw Baw is an upscale bar at the luxury Radisson Blu hotel. The bar serves a variety of cocktails and grilled dishes and snacks that you can enjoy in the lounge or by the poolside. Love live music? There’s a jazz night there every Wednesday showcasing local bands. Tee’s bar on Wilkinson Road is well-known amongst young aspiring politicians, which is most likely because it is owned by a politician. Tee’s has a very lively atmosphere with people debating issues, whilst sipping on cold drinks. This is where you should meet for after work drinks. 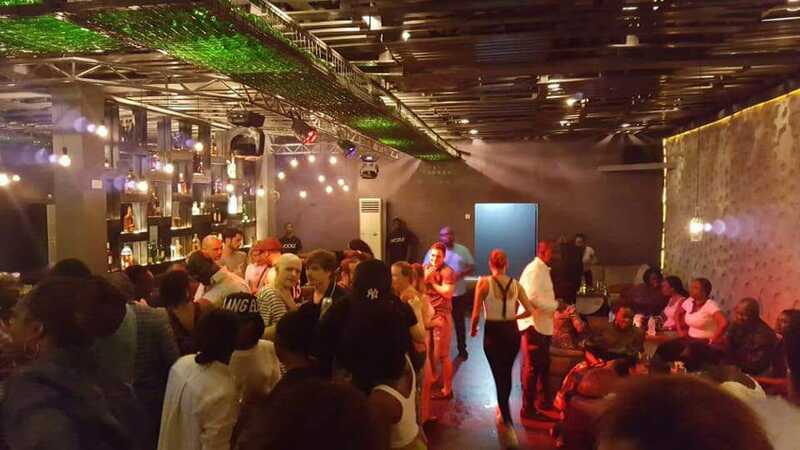 Warehouse nightclub is one of the best, if not the best, nightclub in Freetown at the moment. Its modern decor and delicious cocktails are a hit with local celebrities, expats and diaspora on holiday. This may be an unusual place to hangout but the market is perfect for friends meeting up to go shopping. If you dive deep into the markets’ alleyways you’ll find small drinking and gaming spots. The markets are really popular for students to meet, play drafts and trade. At night there are mini-markets and pop-up food stalls along the streets. 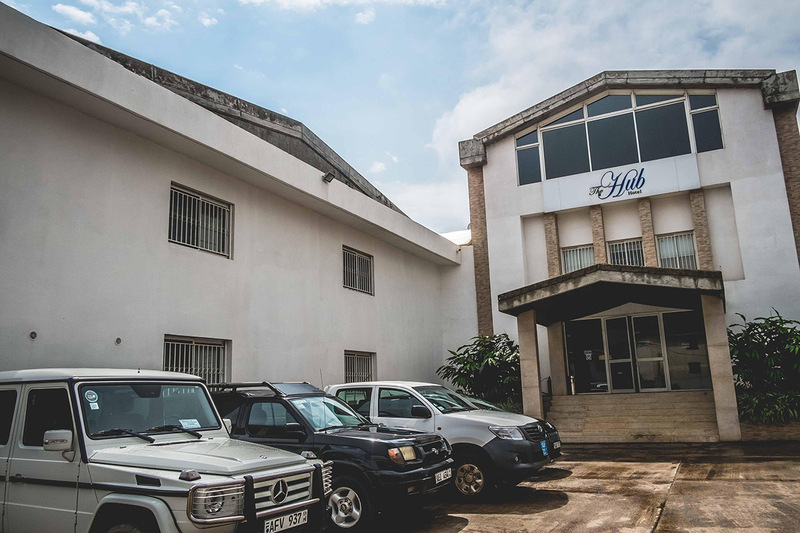 The Hub Hotel is a cool hangout for young professionals. It has a vibrant atmosphere, good music and great sushi. There are so many features of the Hub but the lounge and pool bar are the hotspots. The Hub has recently added a terrace to its venue, which makes it even more appealing for guests. Kololi is the smallest casino out of the four along Lumley Beach Road. This gaming spot is bright and funky with its fuscia pink tables. It’s not overly crowded, which makes it an ideal place for learning to play poker with friends. There is also a mini bar so if you don’t lose all your money at the table you can get yourself some drinks! Gina’s is a dessert place on Wilkinson Road. Best known for its tasty smoothies and crepes, it is a cool and cozy hangout. There is an upstairs lounge to chill out, play games or even work as it has great Wi-fi connection. It’s a good place for dates and casual meetings. Papaya bar is similar to an English pub, with a range of good beers and tasty food. Great place to watch live football games with friends whilst eating some seafood. They host a live music night every Friday, which is highly attended by locals and expats. You can eat indoors or outdoors under the trees taking in the beautiful view of the beach. 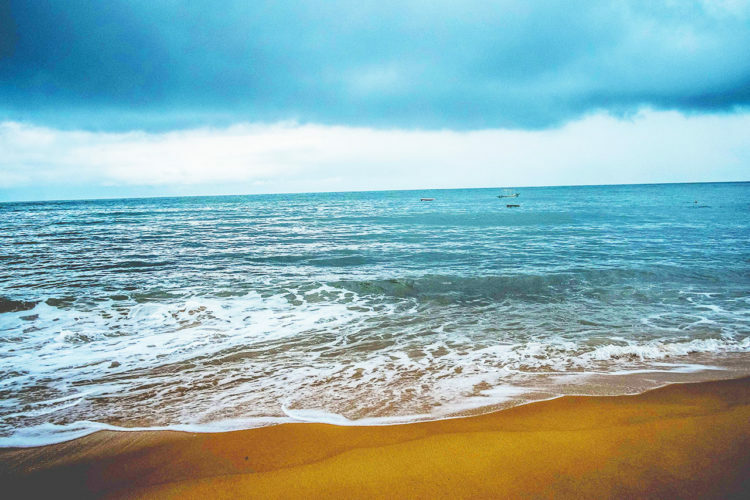 Freetown is home to some of the most beautiful beaches in west Africa like Tokeh, Lakkah and John Obey, to name a few. The beach is great for sunbathing, chilling or fishing in the sea! Depending on how adventurous you are, you can go boat riding or even surfing. If not, you can join a group to play beach volleyball or football.